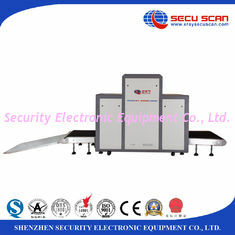 lightening,, reducing darkening, image returning,image retrieval. 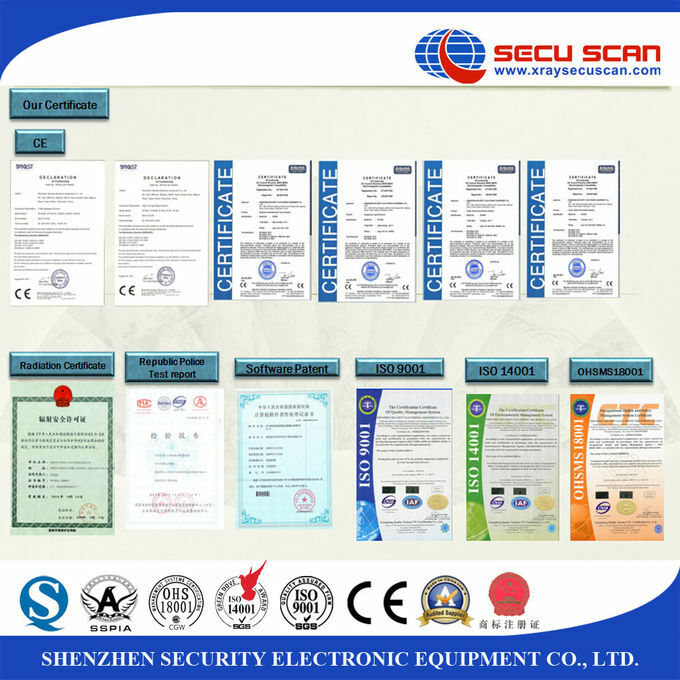 Sebrina,from Security Electronic Equipment Co.,Ltd(SEE) . 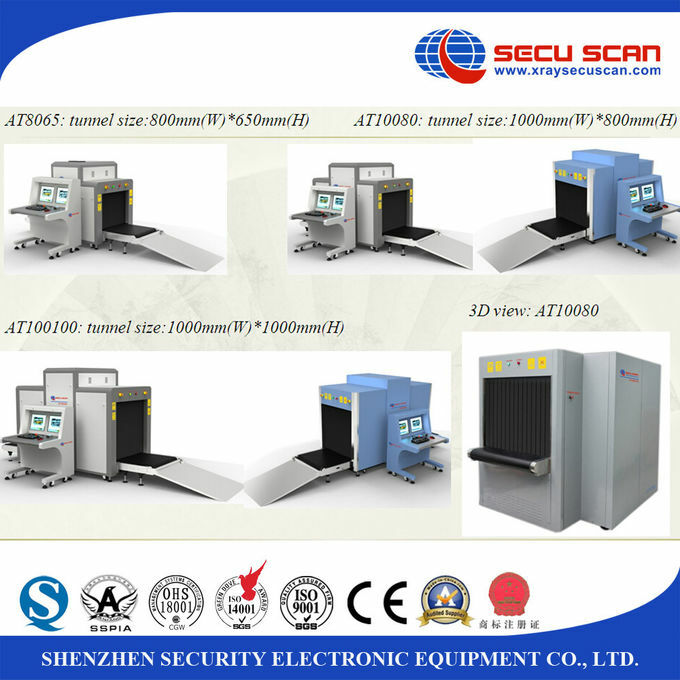 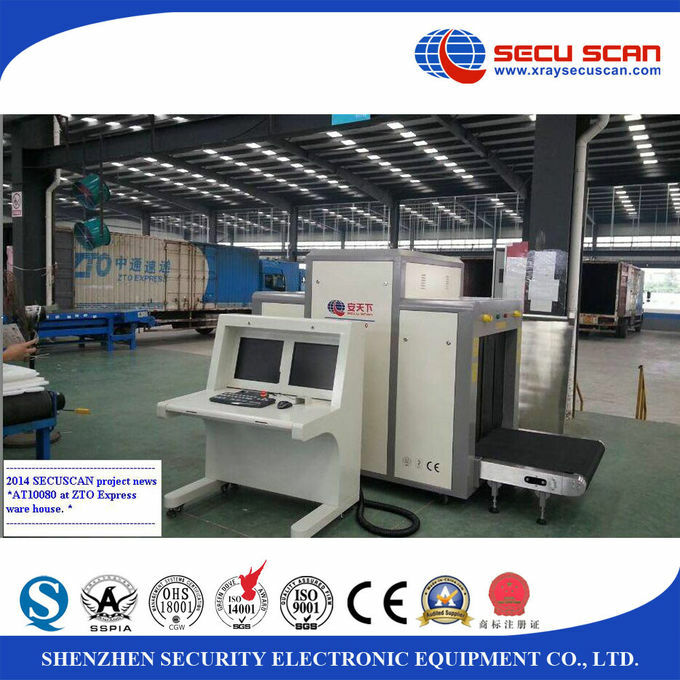 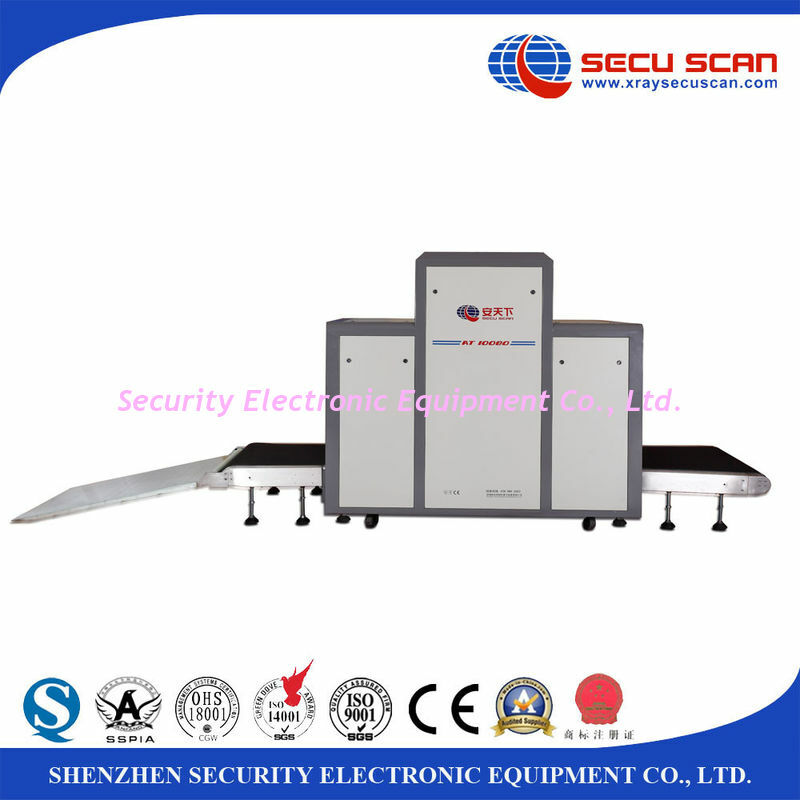 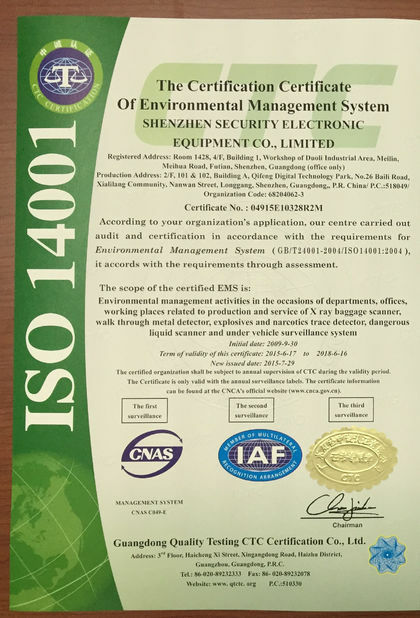 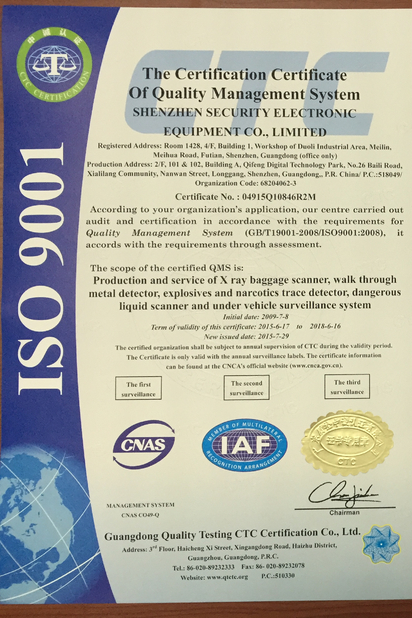 The biggest manufacturer of threats detecting device in south of China.